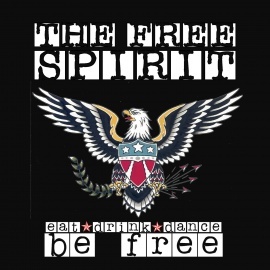 Originally located at 8110 North Shadeland Avenue, The Free Spirit has been a legacy on Indy's North East side. With over 25 years of history, patrons of the Free Spirit have had the opportunity to eat, drink, dance and be free. In May of 2015 the Free Spirit found itself a new home which allowed improvements to the guest experience. 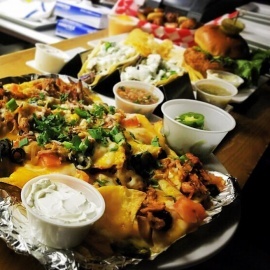 With 5,000 square feet of space you can come enjoy one of our craft beers while munching on one of our many gourmet food items.